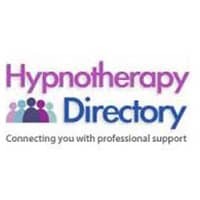 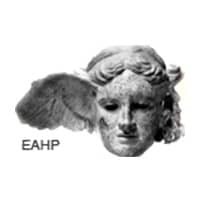 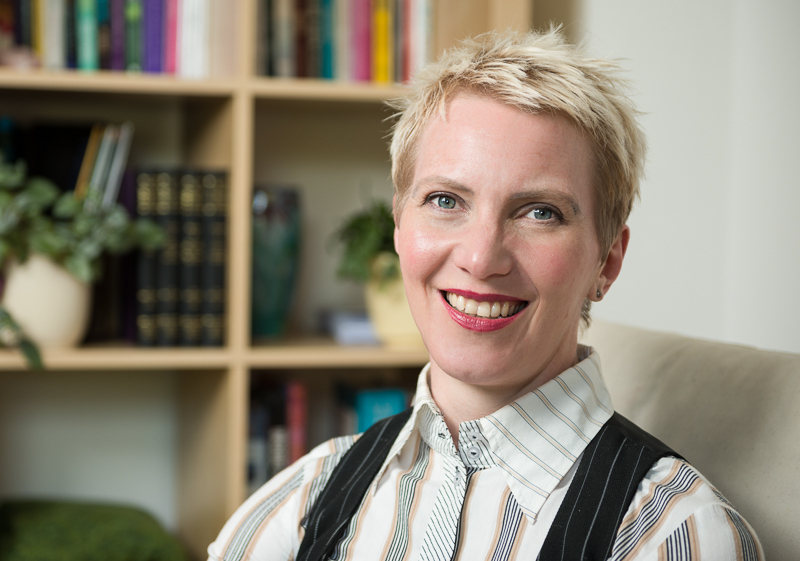 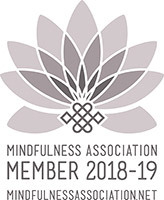 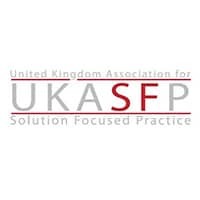 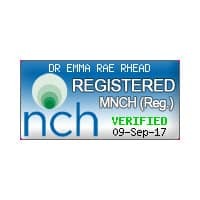 Hypnotherapy Runcorn: Dr Emma Rae Rhead Hypnotherapy Cheshire provides unique and effective Hypnotherapy and Psychotherapy to many people from the Runcorn area of Cheshire. 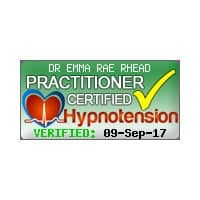 Dr Emma Rae Rhead. 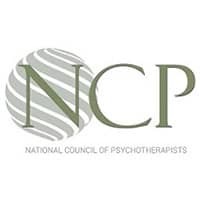 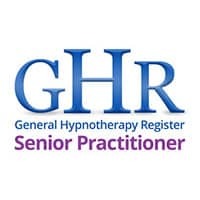 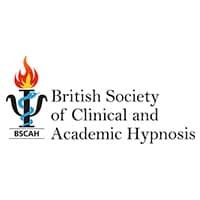 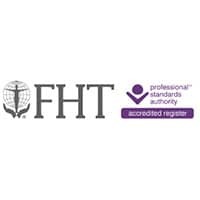 Providing effective, ethical hypnotherapy services to clients in Chester, Cheshire, Runcorn, Wirral, Liverpool, Warrington, Shropshire, Mold, North Wales, Bangor, Derbyshire, Manchester, London. 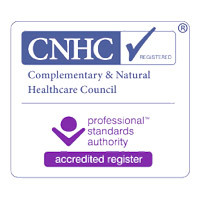 Committed to caring since 1994.